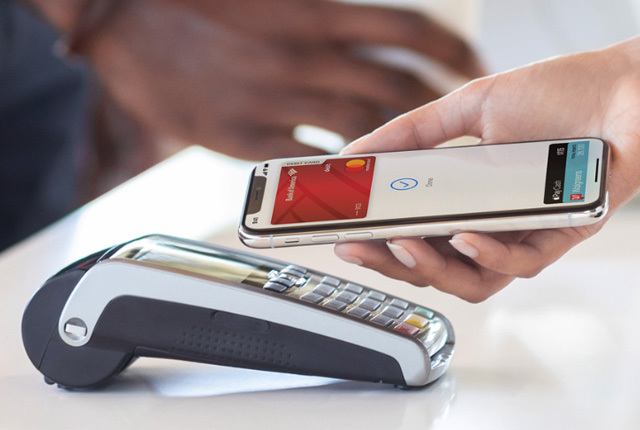 Following the successful launch of Samsung Pay in South Africa, there has been no update from Apple about its competing service expanding into the country. Samsung Pay is a payment app compatible with selected Samsung smartphones and allows South Africans to make payments on card machines using their smartphone. Samsung Pay uses Near-Field Communication (NFC) and Magnetic Secure Transmission (MST) technology to facilitate payments on POS terminals, removing the need for you to carry your bank card around after you have loaded it onto your smartphone. 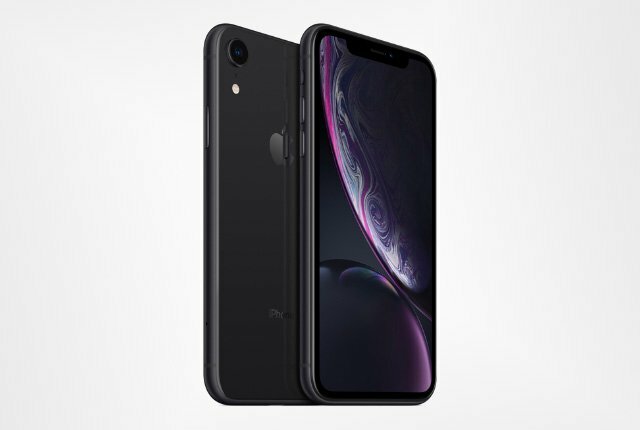 Apple has a competing service called Apple Pay, which lets users add their credit or debit card to their iPhone and make payments using the device. 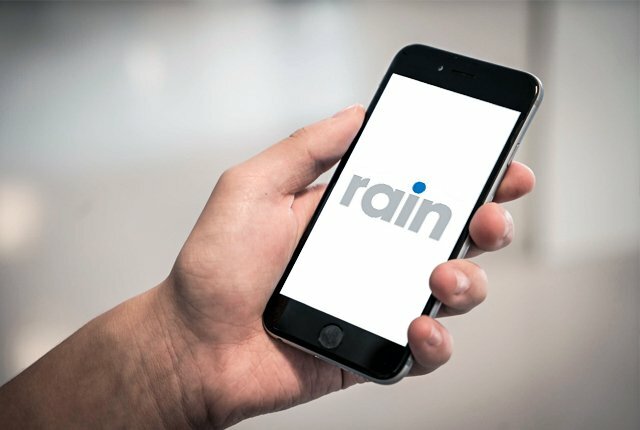 The service is not available in South Africa, or in any African countries, and features very little support in the Middle East and Latin America. To find out if Apple plans to expand Apple Pay to South Africa following the launch of Samsung Pay, we contacted Apple for comment. Apple failed to reply to questions on the matter, however, and its support page for the service does not list any details of expansion plans.